Ever wondered how to integrate Lync capabilities inside your applications? 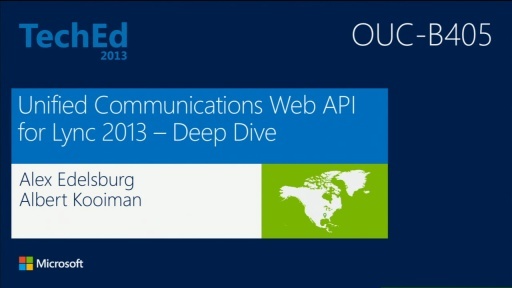 This demo-heavy session focuses on explaining the new capabilities of Lync 2013 and which APIs can be used for which use case. 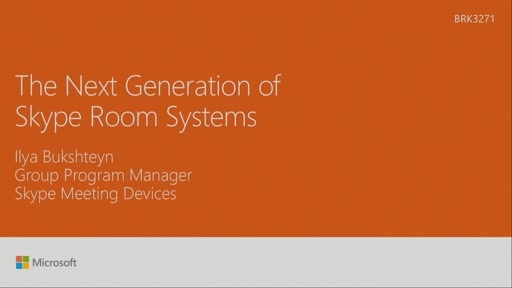 Want to integrate with desktop apps, tablets, or mobile phones? 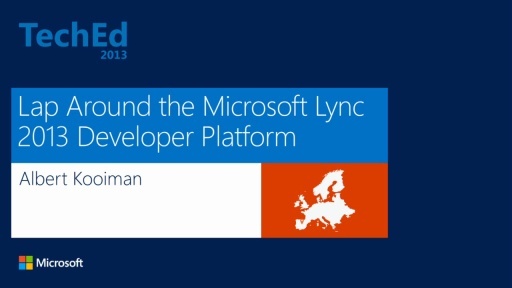 This session should give a great overview of what can be done with the Lync developer platform. Is Voice in the cloud right for you? Understand devices certified for Skype for Business: what's in it for you? 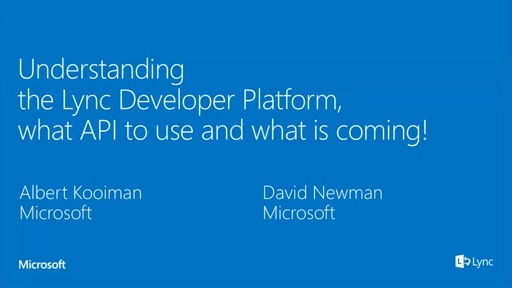 Understanding the Lync Developer Platform, What API to Use and What is Coming! 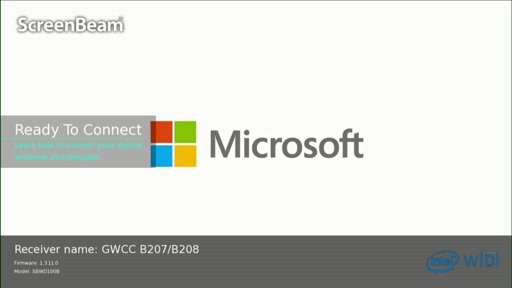 Forget about IT - How about Lync Inside Business Applications? !